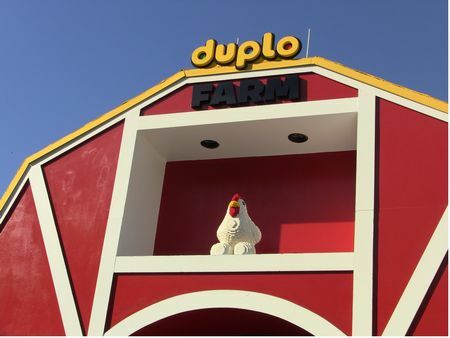 Duplo Village is a playground in Duplo Village at Legoland Florida. It's worth seeing on a time-permitting basis. A variety of play areas and mini-rides, designed for toddlers.